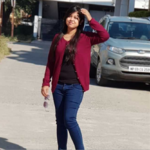 till now i had worked with 200+ business plans and 40% of them got funded. I had even attended the physical meetings and faced the questions put up specially on the DECK we propose. 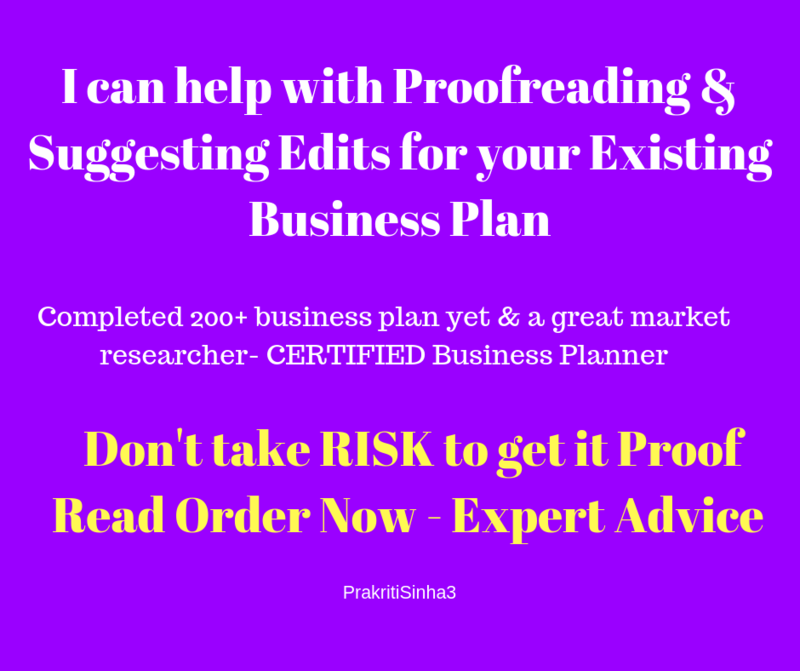 If you need help with Proof Reading your business plan then I can perfectly help with being a CRITIQUE as an investor & not only that I can even help you with putting the points if missing any as I am a great market researcher. I can suggest you few portals & ways via LINKEDIN as well which will help you up with reaching investors smoothly + SMARTLY. So please let me know if we can discuss it. Attach your detailed Business plan. If at any point you feel this section needs to checked twice. Let me know.